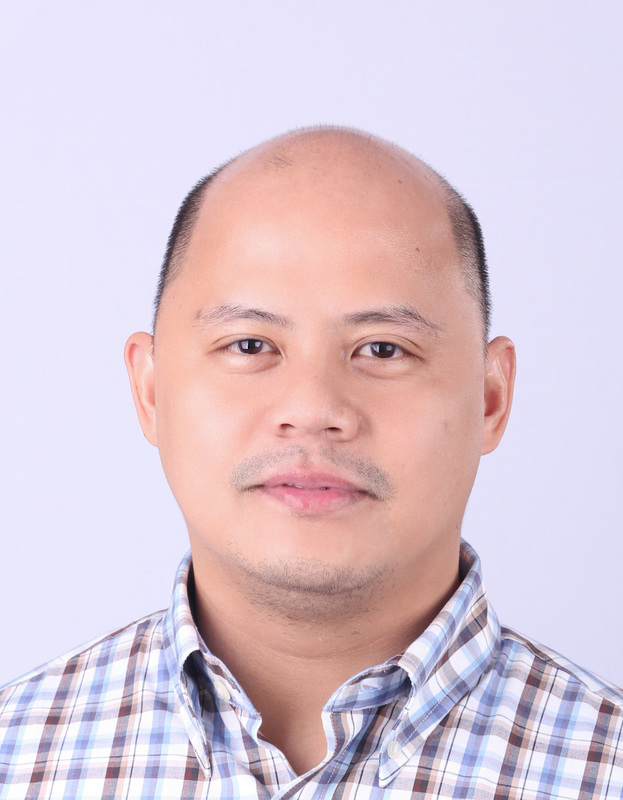 I'm an Associate Professor at the Electrical and Electronics Institute (EEEI) at University of the Philippines. I received my PhD in Electrical and Computer Engineering from Instituto Superior Técnico in Lisbon, Portugal. My PhD research topic was Cross-Layer Optimization of Data Transport for Wireless Sensor Networks under the guidance of António M. R. C. Grilo. I conducted my work at the Computer Networks and Mobility Group of Instituto de Engenharia de Sistemas e Computadores Investigação e Desenvolvimento em Lisboa (INESC-ID). My current IPv6 certification badge.